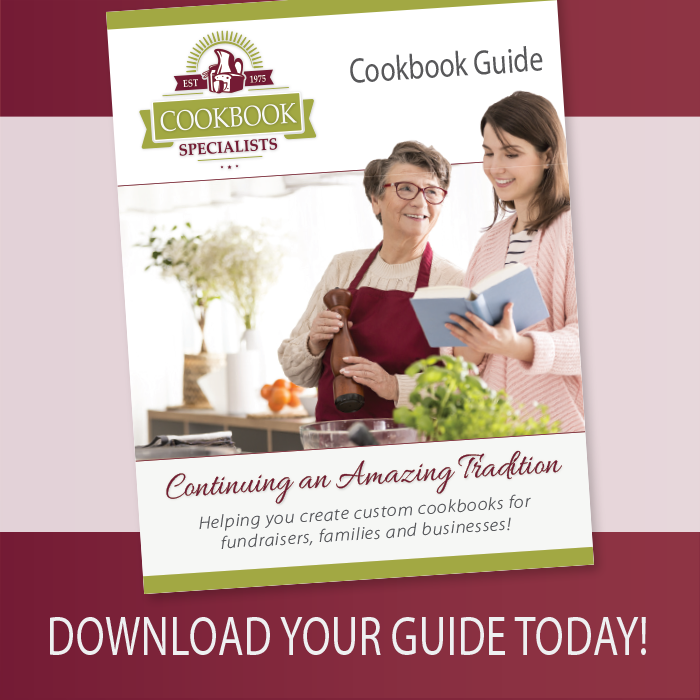 Creating custom cookbooks for fundraisers, families and businesses has never been simpler! 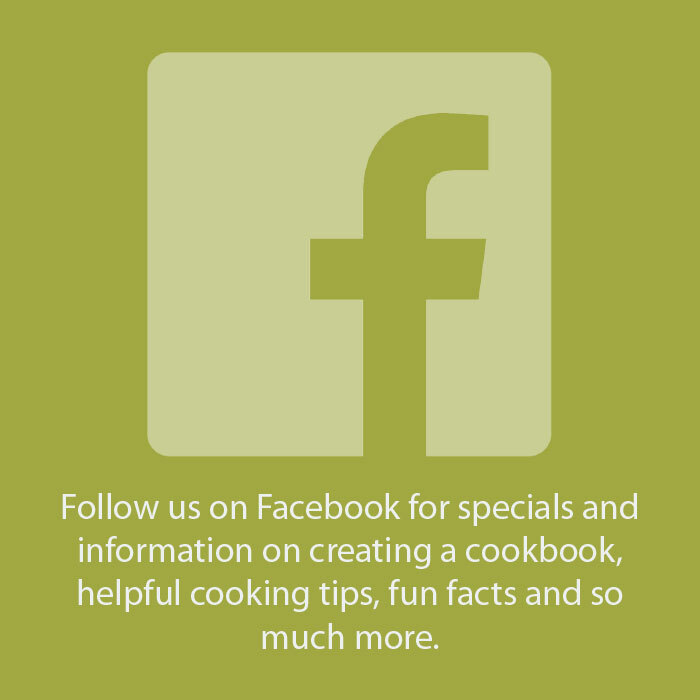 Cookbook Specialists offers affordable cookbook options that are flexible to make your custom cookbook the best it can be. Our attention to detail and customer service orientation make our cookbooks shine. 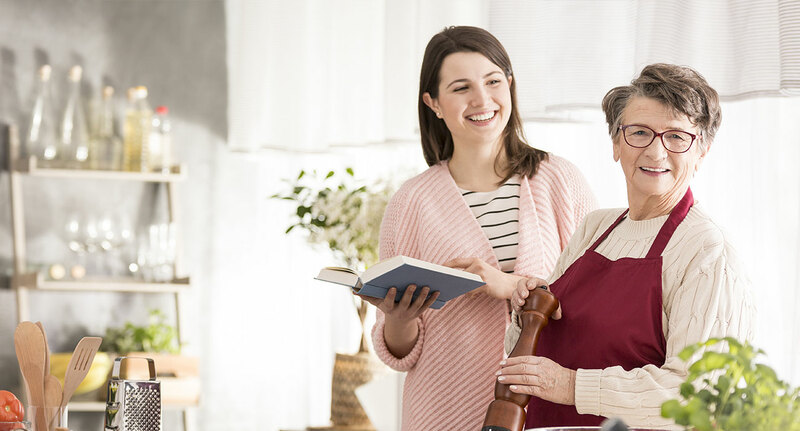 Check out what we have to offer and please feel free to ask questions, we are happy to help. 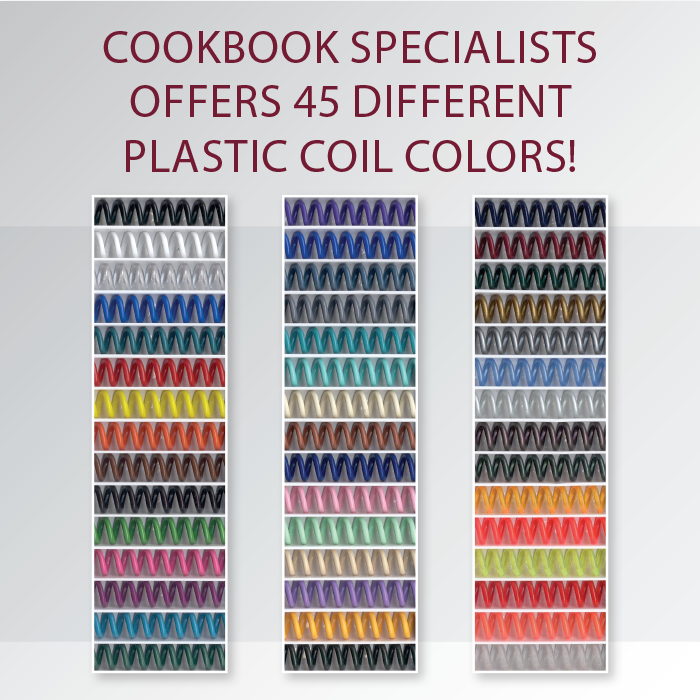 We are continuing the tradition of excellence in creating custom cookbooks. Let this be the year your cookbook is published!